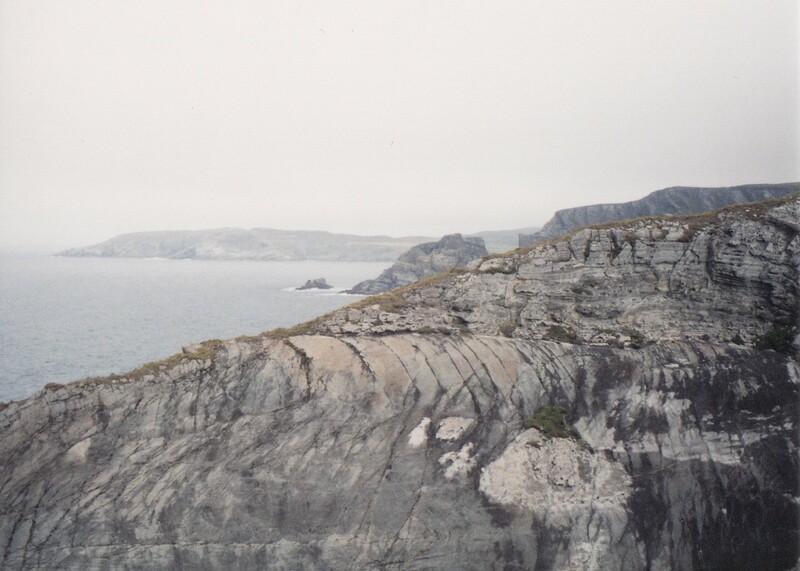 Stripes of beauty line the Mizen Head Peninsula….no doubt won by pummeling wind, waves, rain, storms. But the scars are beautiful; adding depth and contrast and story. Much more beautiful than perfectly smooth and polished. This entry was posted in Christianity, Faith, Life, Photography, Travel and tagged beauty, Creation, God, Inspiration, Ireland, Jesus, Mizen Head, Nature, scars, trials by lyonsroarforgod. Bookmark the permalink. So true, and I hope you know how beautiful YOU are to all of us who know and love you! What a gorgeous picture! This one lifted my morning mood. Thank you, Joshua! Have a great day!